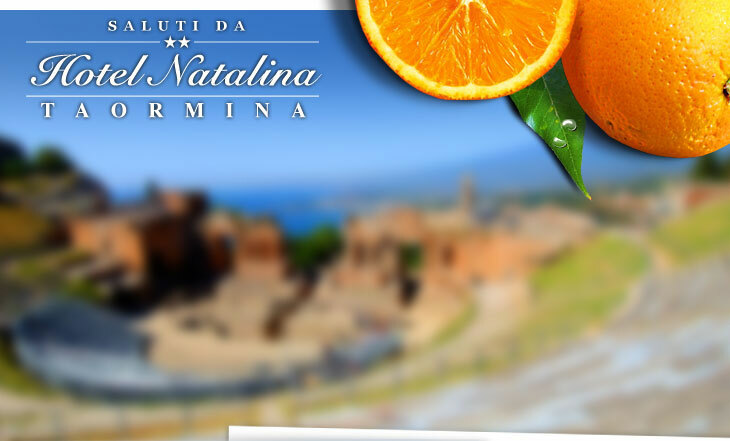 Conveniently accessible, the Hotel Natalina, a low-cost, family-run hotel, awaits in the center of Taormina: just a stone's throw from the main street, Corso Umberto, and facing the cableway that connects the center with the beaches of Mazzarò and Isolabella. Hotel Natalina of Taormina is especially appreciated for its friendly atmosphere and its young staff, which is always available for any need. The Hotel offers large rooms - all with balconies and bathrooms, most with a view of the sea and the enchanting coast of Sicily and Calabria, and an abundant breakfast buffet with a wide selection of typical Sicilian products. The hotel has an elevator, 24-hour front desk and parking arrangements. "I have only good things to say about Enzo and his staff, which is available at any hour of the day or night. You couldn't find a better value for the money. Great courtesy and Sicilian hospitality. Recommended."